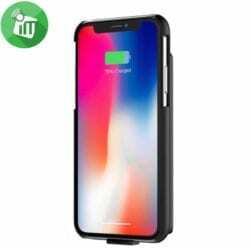 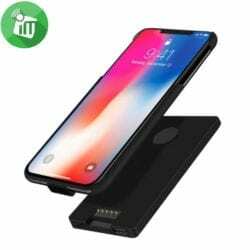 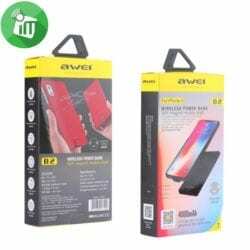 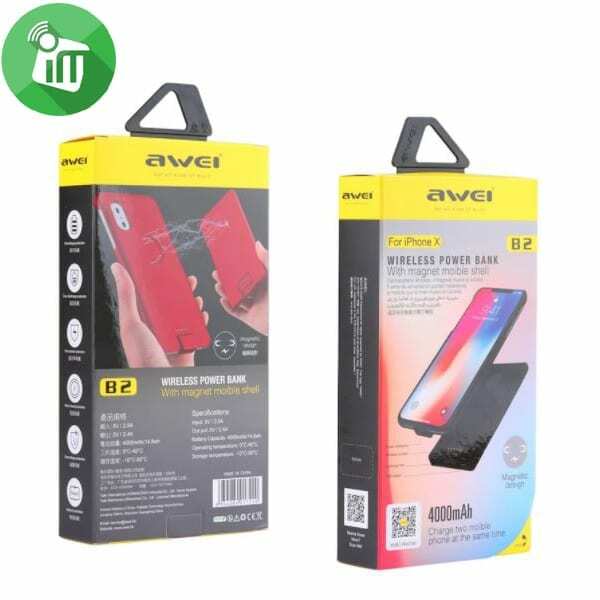 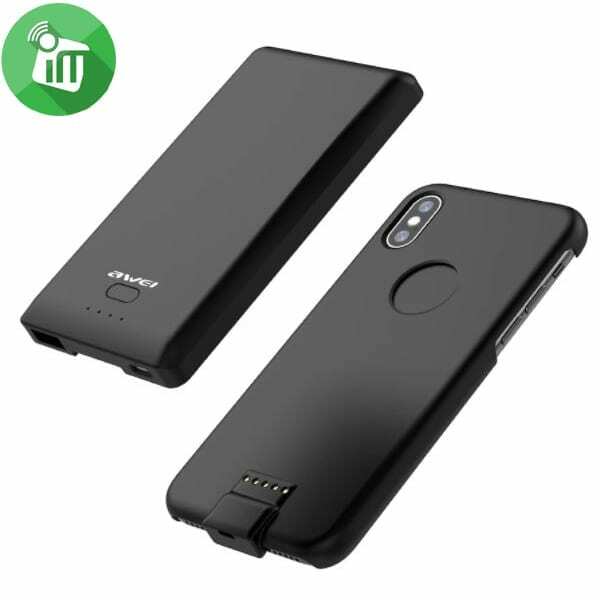 Awei B2 is a case with Power Bank 4400 mAh for iPhone X. The iPhone iPhone battery case is the best choice for users who prefer long-distance travel and lead an active lifestyle. 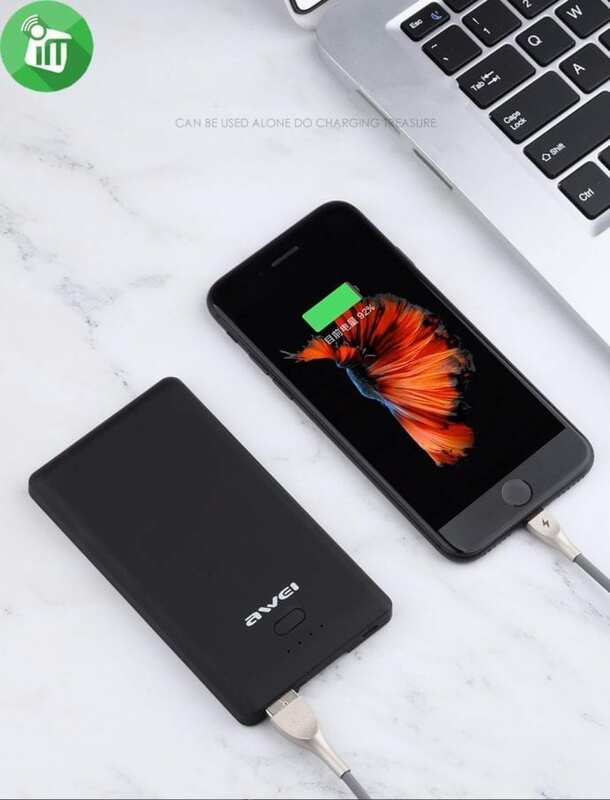 Pouch charging is an ideal option, allowing owners of electronic gadgets to move freely to anywhere in the world without worrying about the battery being suddenly discharged. 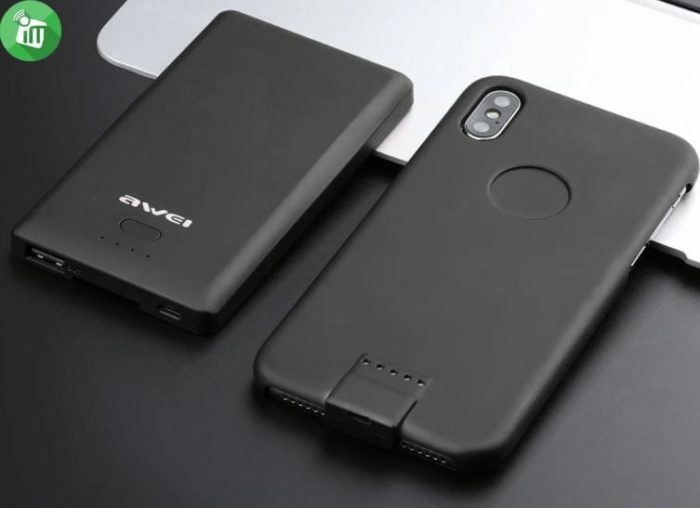 Awei B2 case will provide portable devices with enough energy, making forget about such problem as constantly discharging iPhone batteries. 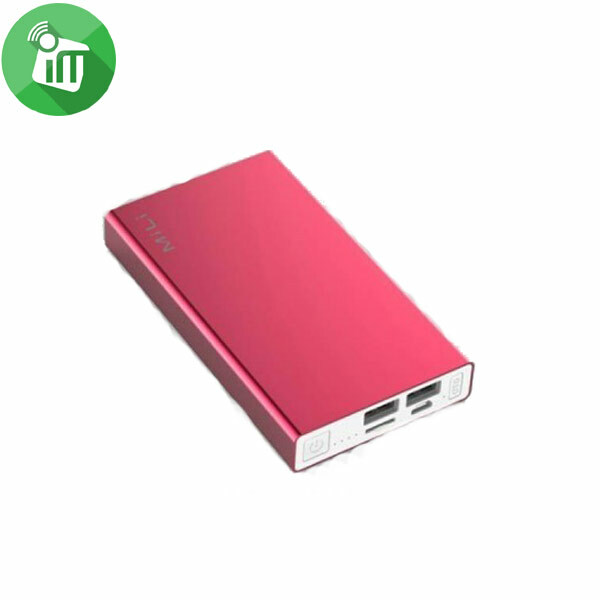 Creative magnet back clip wireless power bank (4400 mAh). magnetic suction contacts are always precise positioning automatically, what’s more, it is quicker charging than wireless charger. 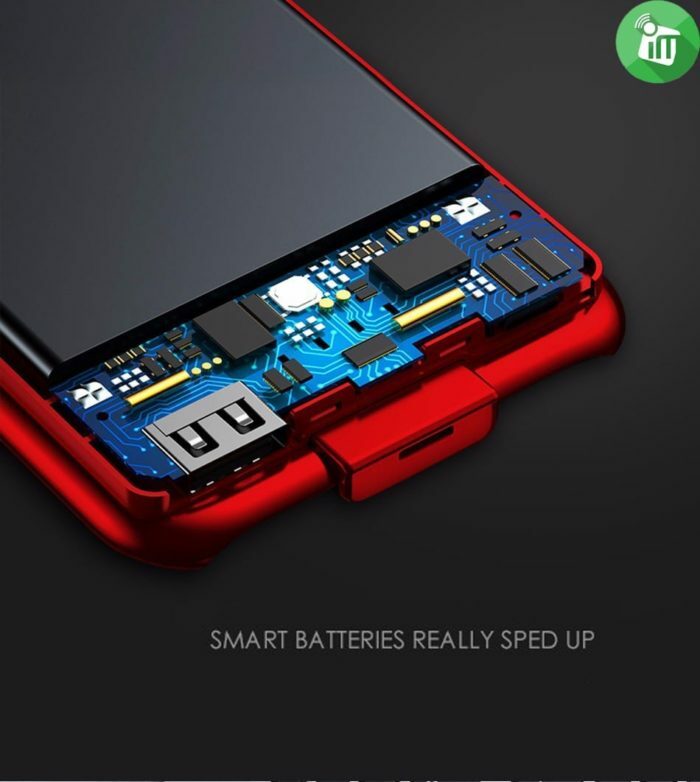 Without charging, it is just like as a phone shell The shell owns input port on the bottom for data reading via computer or charge directly, without being removed). 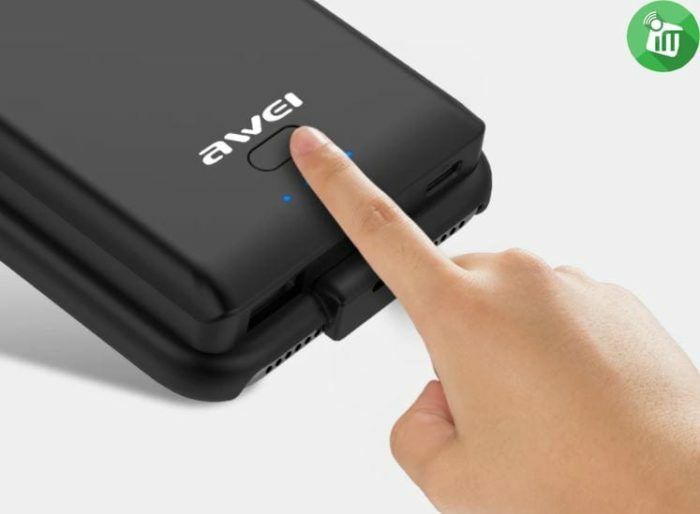 When it is charging, just put it on the back clip battery, no USB cable, more portable! 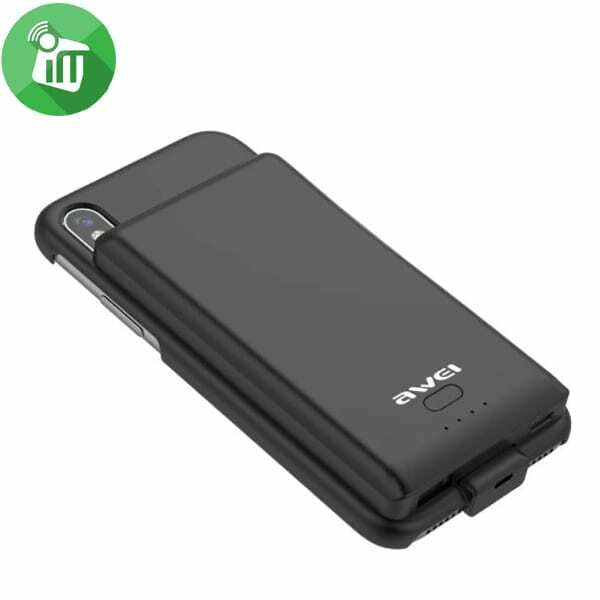 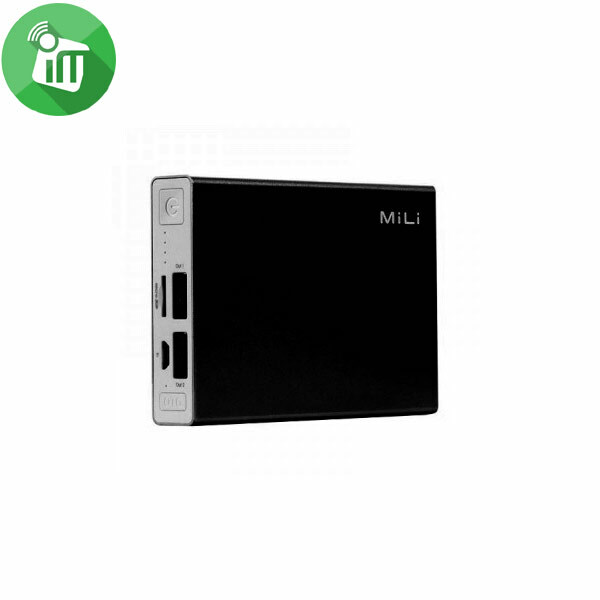 In addition, back clip battery is also a normal power bank which can be charging other mobile devices simultaneously.